Some days ago we infromaed, that Google will host a special event called I/O about their future plans. 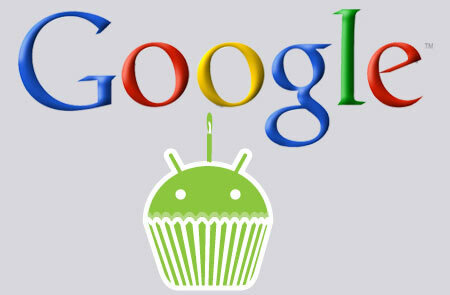 Now we received information, that during the evernt a new version of the Android system will be presented. The new version will have a name starting with a letter L, other information, that we received include, new tools for all developers to create new apps, for the incoming system and Android wear which will be also presented at the event. If You are looking for a quick and easy way to unlock a sim blockade, on your phone you might want to try this. Our website sim-unlock.net offers special unlock codes, which will allow your smartphone, to work in any network You wish.